Owner and photographer, Tonia Cecil, started her real estate photography business in 2008 on the beautiful Redcliffe Peninsula in Queensland. Her business has thrived in the years since and has expanded into the Sunshine Coast and Melbourne. It is our mission to deliver exceptional quality using cutting edge technology with affordable pricing and a fast turnaround. As well as beautiful photography, we also offer a host of other services including floorplans, video, aerial and styling. Allan is an Australian Award Finalist in recognition of Best Corporate Promotional Video by the Australian Video Producers Association. He is also a globally recognised specialist in architectural, lifestyle interiors photography and motion video for the luxury built environment, also including aerial photography-video for luxury superyacht marketing based in Bulimba Brisbane. Allan's clients are throughout Australasia including New Zealand, Philippines, Hong Kong and China. Backed by years of experience and solid, industry knowledge, Allan is a trusted industry professional: delivering a high quality product with exceptional service. Hi! My name is Damian and I'm an interiors, architecture and real estate photographer based on the Sunshine Coast of Queensland, Australia. I love working with interior designers, home owners, builders, architects, and real estate agents to create portfolios that will make your project or listing sparkle with beautiful photography. Every space is different, and my aim is to provide images of the highest quality that capture what is unique about your property, whether it’s a million dollar listing or a 1 bedroom rental. 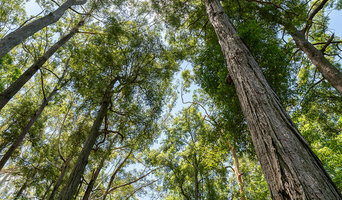 I'm a photographer living on the Sunny Coast happy to take pictures anywhere. My previous clients include Nandos, Browns, TGI Fridays, Giraffe and hotels in Brighton England. Internationally experienced photographer. 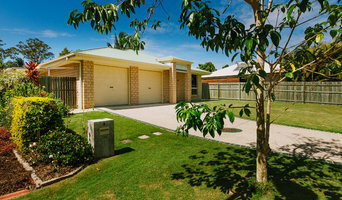 Specialist photography for luxury properties, architecture and real estate with a range of services for home owners, agents, architects and builders on the Sunshine Coast, Brisbane Northside and Gympie regions. Services include interior and exterior photography, aerial photography, property walk through videos, property floor plan graphics. Interior, Architecture and Food Photography based on The Sunshine Coast in Queensland, and available for travel. 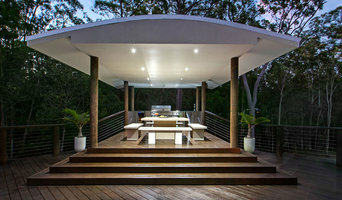 Specialising in Real Estate Floor and Photography around the Noosa Area. We are a cloud based company that offers real estate photo editing services. Operating 24/7 clients can upload photos they need edited to our site anytime of the day or night and our editors will start working on it. Our products include Image Enhancement, Virtual Staging, Item Removal, Day to Dusk, 3D Renders and Floor Plan Redrawing. We also offer a Custom Job service for any work that is unique and not part of our current edit offering. We offer a 24 to 48 hour turn around on all jobs, with the most affordable photo editing and image enhancement service in the world. Damian is a vibrant Photographer who draws on a properties qualities and benefits, making photos and videos to attract buyers. Web designer, professional photographer and licensed drone operator based on the Sunshine Coast, Queensland, Australia. Best House Photos owned and operated by one of the most experienced professional photographers in Australia. 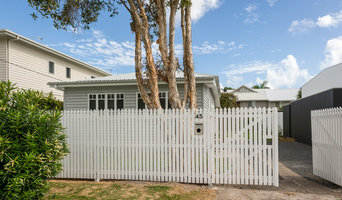 Photographing real estate and luxury homes and estates throughout Queensland and Australia. Interior design photography and architecture photographer. Before you call any potential photographers, make sure they have good references. Friends who've sold or rented homes before are great resources, as are local real estate agents. Look through each Queensland photographer's online portfolio to make sure what you're looking for is being offered. Once you've done that, it's a good idea to walk around your home and write down exactly how many and what types of shots you'll need. Include any specifications you might have, such as angles, things to consider about your home’s Sunshine Coast, Queensland site, the time of day you think will be best and aspects of your home you want to highlight. Find a home photographer on Houzz. Narrow your search in the Professionals section of the website to Sunshine Coast, Queensland photographers. 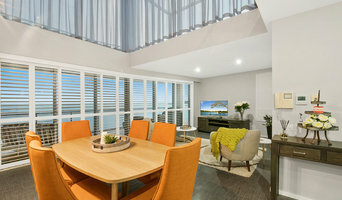 You can also look through Sunshine Coast, Queensland photos by style to find a room you like, then contact the professional who photographed it.